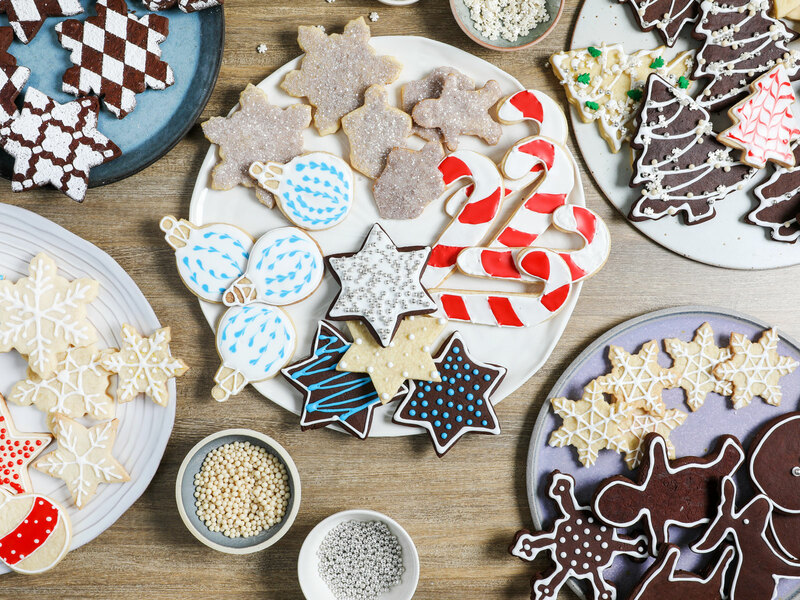 Everything you need, from equipment to techniques, to host the ultimate holiday cookie decorating party. 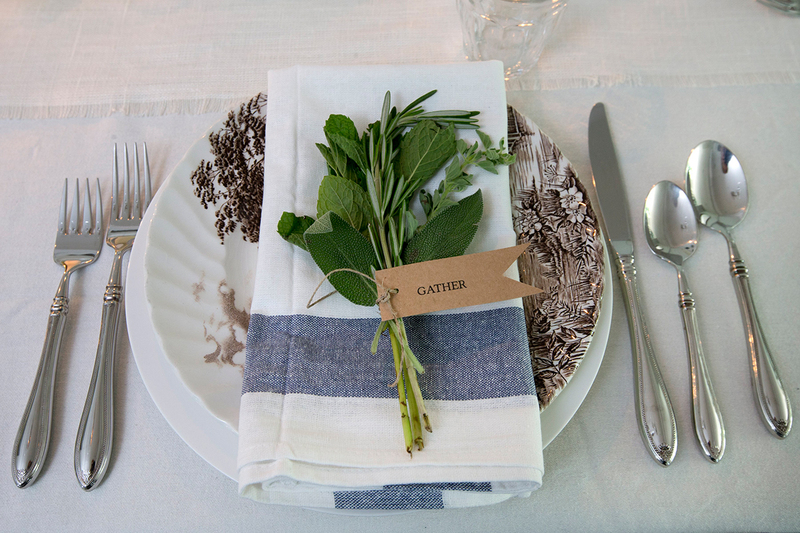 We asked one of our in-house prop stylists to give us her best tips, tricks, and advice on creating an eye-catching tablescape for the holidays, keeping budget in mind. Here are 8 approachable ways to create modern elegance, warm ambiance, and visual intrigue for all of your holiday feasts. Take your decorating to the next level. 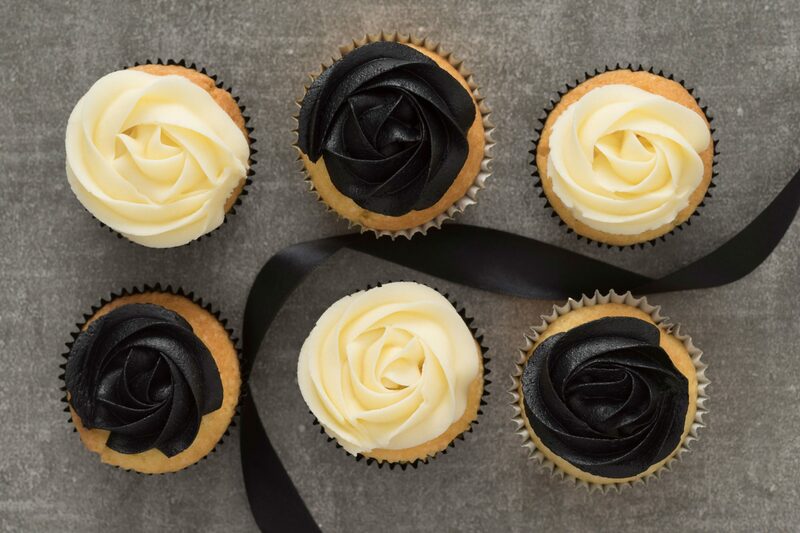 This icing is the perfect consistency for decorating as instructed below. 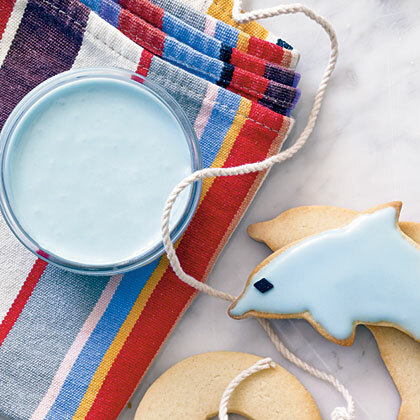 This icing is intended for decorating purposes only because it contains uncooked egg whites. 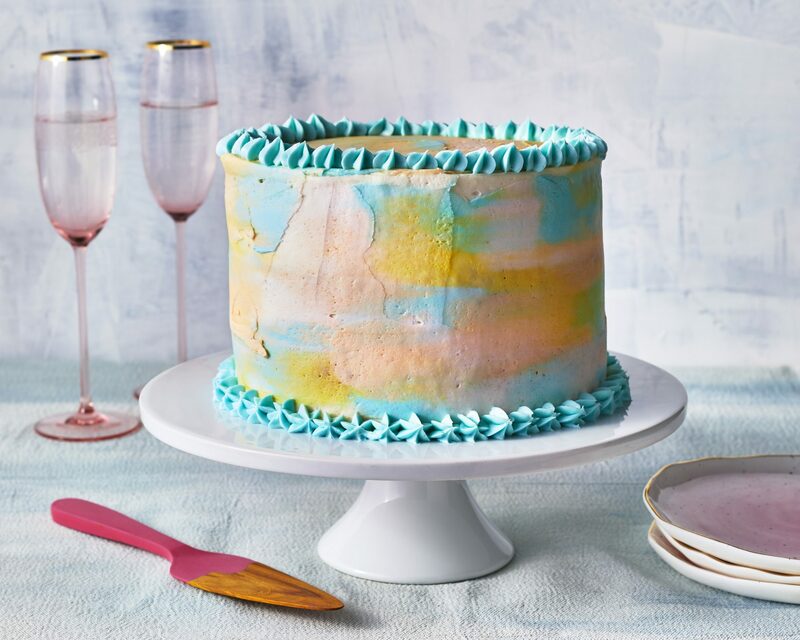 If you'd like to use edible icing, purchase meringue powder at cake-decorating or crafts stores, and prepare icing according to package directions. 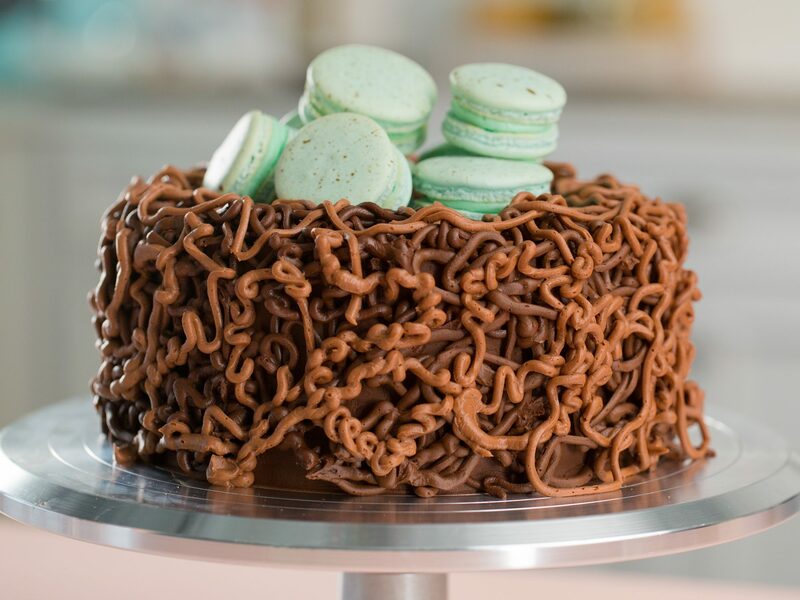 Baking expert Fiona Cairns has been selected to make the Royal Wedding cake. 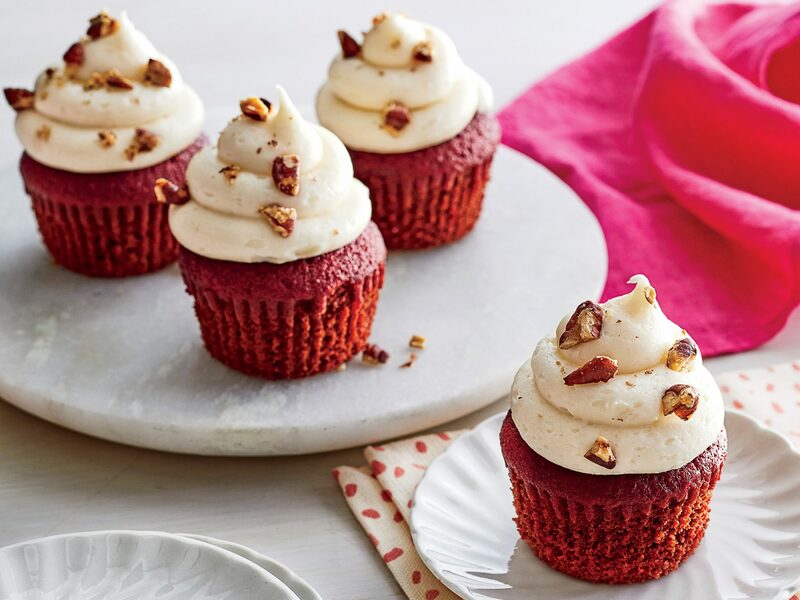 Her tips are invaluable for anyone looking to liven up their baking creations. 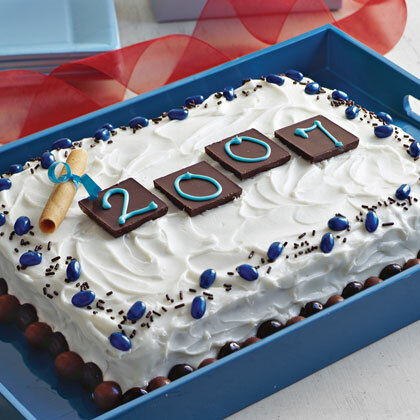 Congratulate your graduate in style with a homemade cake that looks professionally made. 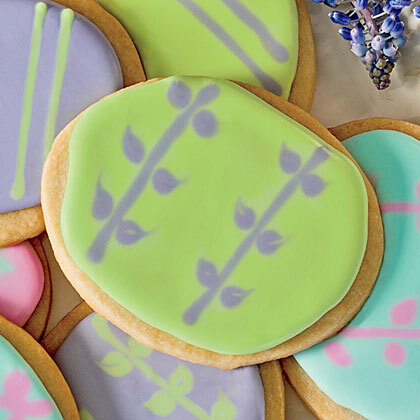 These easy decorations will look great and taste even better.